Michael Brodie- July 11, 2017, 9:01 a.m. Hiring and working with virtual assistants (VAs) has become increasingly popular in recent years. Hiring virtual assistants will help you finish more tasks since they usually work on administrative tasks you have on your to-do list while you focus more on high-value tasks intended only for you as the business owner. However, gaining success from hiring a virtual assistant doesn’t come instantly. Just like any other skill and office function, it must be learned, developed and mastered. 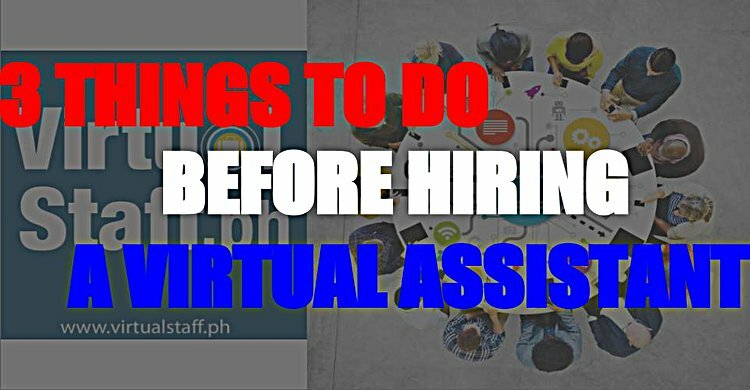 www.virtualstaff.ph have a FREE Philippines Outsourcing masterclass education section that gives you everything you need to know about hiring, working with and managing Filipino Virtual Assistants. Over the years, entrepreneurs hiring virtual assistants have learned a thing or two from their experiences with their virtual assistants. Looking for the best VAs to help you finish more tasks is not exactly hard science. But with these three tips, hopefully, you will be able to hire and work with the best VA.
You should be ready to hire a VA- Just like any other employee working for your business; you should be prepared for hiring an assistant. You should have an idea of what your assistant must do and what specific tasks he is expected to deliver. Never assume that by just simply hiring a VA, they will already help you in whatever task that needs to be finished. Additionally, take some time to train your VA. Your VA might already have experienced working as a VA before but you may have different preferences. So, it would be best that you train and inform your VA of how you want things to be done and how you want to achieve the results you want. 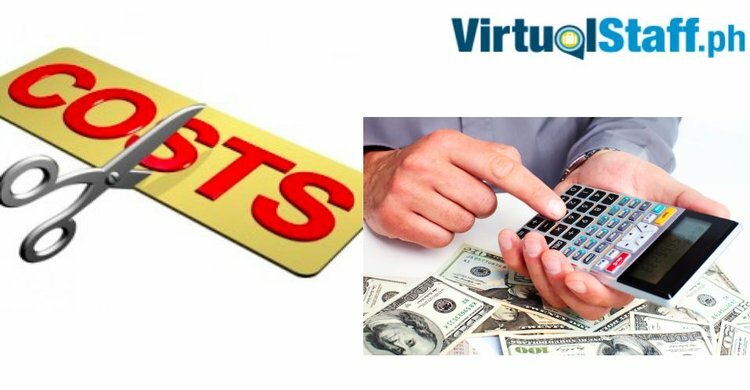 Before you hire your first VA, make a list of the tasks that you are ready to outsource. Take note of the repetitive tasks you have been doing which you know can be done by a VA. You can add to that list if along the way you find that certain tasks are related to each other. With this, you are able to identify what you will assign to your VA together with your preferences as well. In addition to www.virtualstaff.ph, you can also get additional Philippines outsourcing tips and advise at www.michaelbrodie.net, there is a podcast, blogs, and videos that literally cover it all for you. Don't worry, no fee's, and NO you DON'T NEED TO JOIN A BLOODY TRIBE! Establish solid systems first- Many entrepreneurs have found great success when they have a created a system in doing specific tasks. They usually master the system themselves, create a training module of that system, and then hand it over to an assistant. By mastering that system, they are able to create a preference of how they do such task with an expected output. 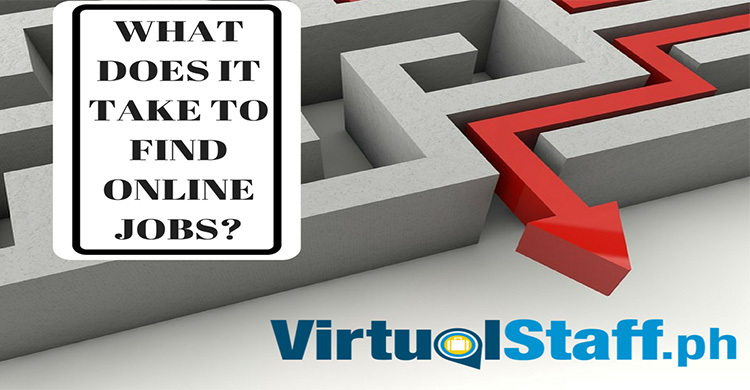 This will greatly help you in hiring VAs since you have already provided them a system of doing tasks according to your preferences. For as long as you have trained your VA to follow such system, you will be sure that you will get the same expected result. You might already have experience before in hiring employees, so you’ve probably realized that not all of them are worth hiring. So just like any other employee, why are you expecting more from your VAs? I'm going to give you another quote that my Grandad gave to me and it might be the best quote you hear today. Obviously, you will not hire a program developer for your company in just 5 minutes through a Skype Interview. 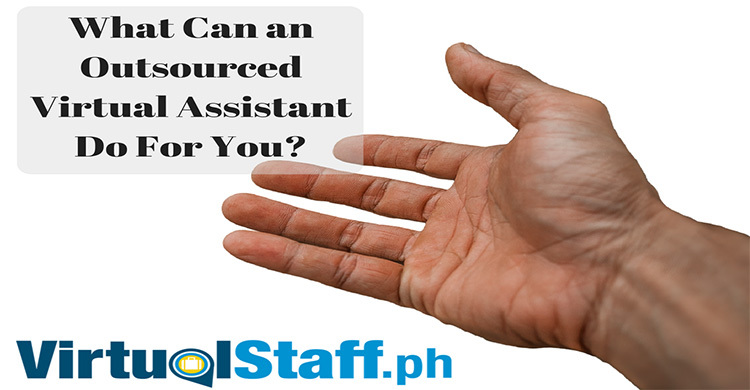 But why would you do the same in hiring a Filipino Virtual Assistant for general admin tasks? By the way you can see how much developers and programmers cost in the Philippines by viewing the following link. www.virtualstaff.ph FREE e-book THE ULTIMATE SALARY GUIDE FOR HIRING FILIPINO VIRTUAL STAFF. Hiring a VA/Virtual Assistant should be an important priority since you know that they will help you free your time so that you can focus on where your value is best spent. Therefore, you should give high regard to the VAs who will be working for your company. Hiring virtual assistants might just be one of the best decisions you will make for your company. You will be able to have more time focusing on tasks intended for you as the boss of your company. But don’t take hiring virtual assistants just like a walk in the park. You will need to be prepared, establish solid systems, provide a comprehensive training and you have to take the role seriously. In the end, you will definitely hire the best VAs. I've put together an under 3 minute real quick video that you might find helpful when it comes to considering the option of hiring a virtual assistant or outsourcing tasks in your business.